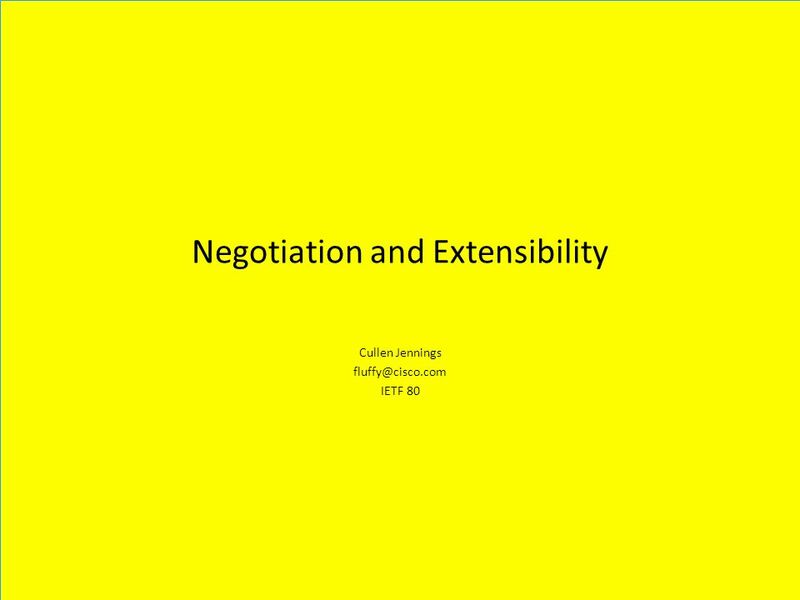 Download ppt "Negotiation and Extensibility Cullen Jennings IETF 80." IETF in the Browser Harald Alvestrand. 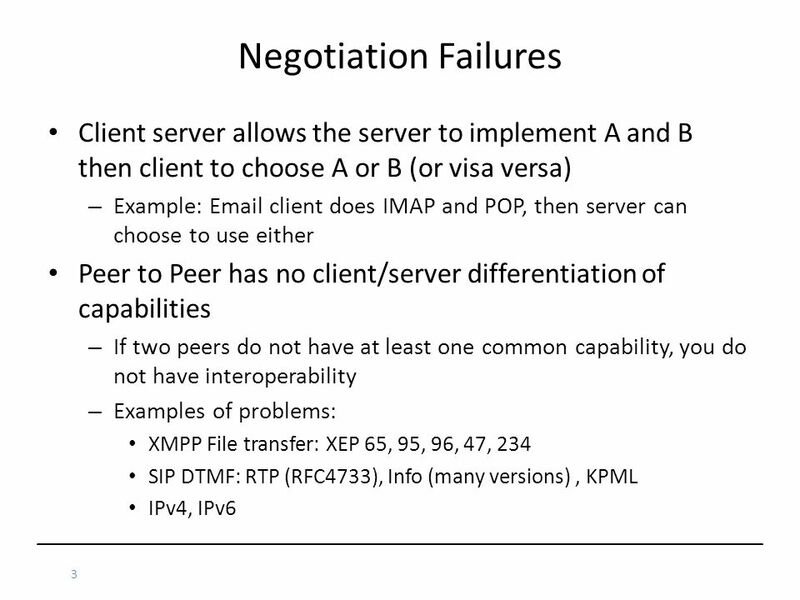 The Purpose of the IETF The goal of the IETF is to make the Internet work better. 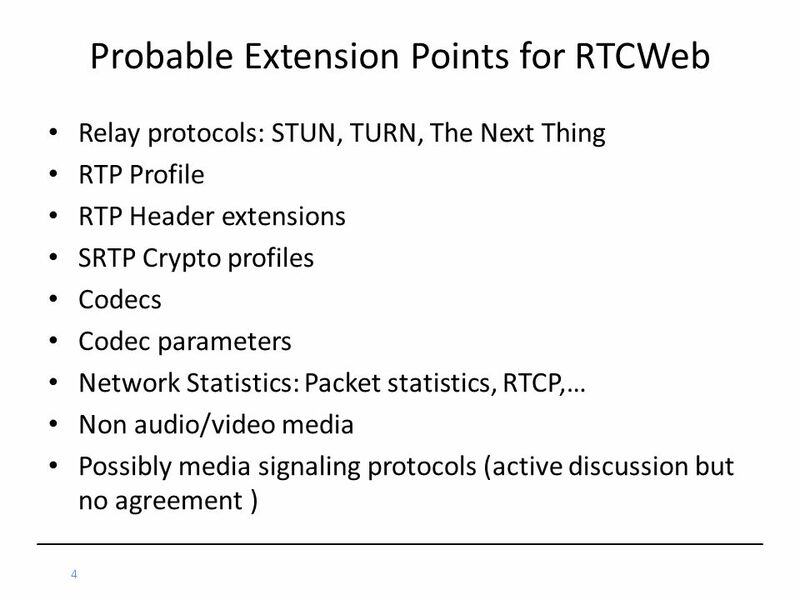 The mission of the IETF is to. AG Projects SIP2SIP SIP infrastructure experts SIP2SIP.info SIP accounts for the masses SF Telephony Inaugural Meetup San Francisco, June 30 th, 2010. 1 IP Telephony (VoIP) CSI4118 Fall Introduction (1) A recent application of Internet technology – Voice over IP (VoIP): Transmission of voice. Johan Garcia Karlstads Universitet Datavetenskap 1 Datakommunikation II Signaling/Voice over IP / SIP Based on material from Henning Schulzrinne, Columbia. 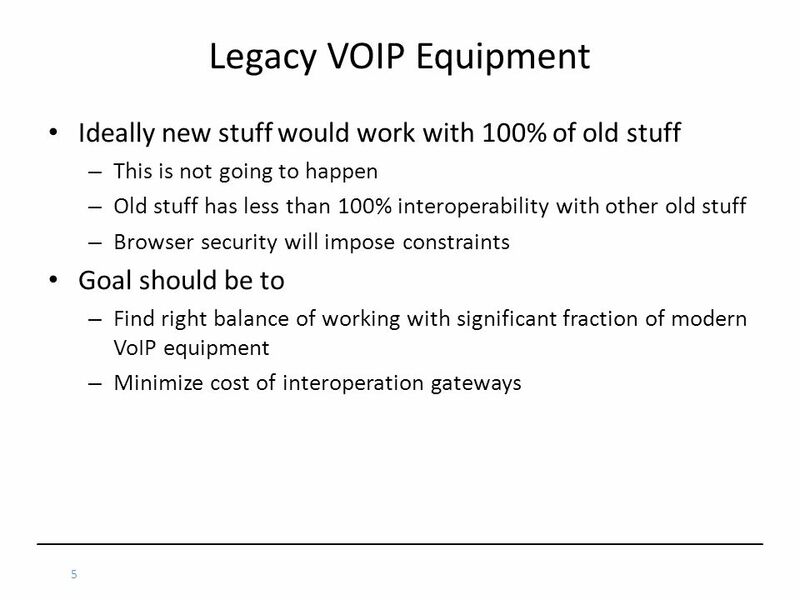 Evan Roggenkamp VoIP/IP Telephony.  Designed for ISDN networks originally  Tuned to work over TCP/IP  Protocol Suite Built With: (some of them)  H.
Mobilink IP 1 or 2 ch VoIP GSM Gateway. Running SIP behind NAT Dr. Christian Stredicke, snom technology AG Tokyo, Japan, Oct 22 th 2002. Lync /11/2017 © 2014 Microsoft Corporation. All rights reserved. Microsoft, Windows, and other product names are or may be registered trademarks. Gateway and Trunk Concepts Chapter 07. 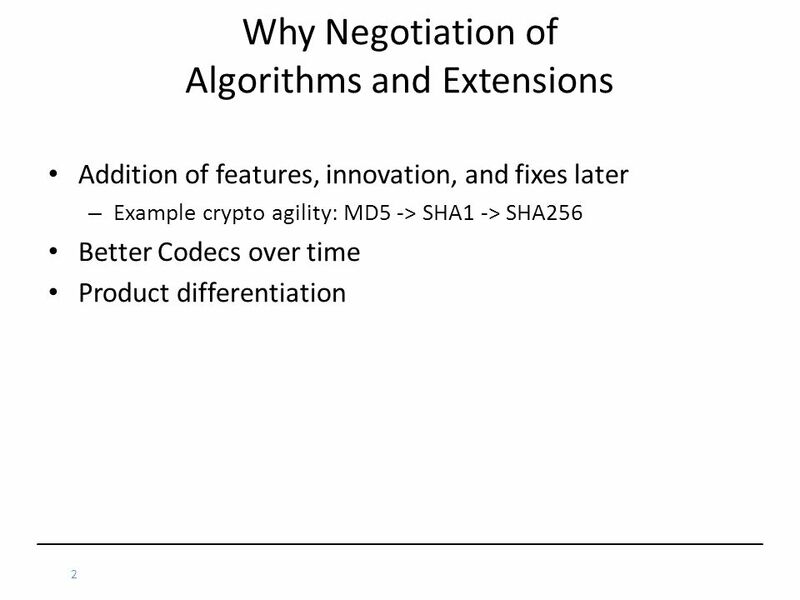 The Process of Converting Voice to Packet 0. NETW-250 Troubleshooting Last Update Copyright Kenneth M. Chipps Ph.D. 1. 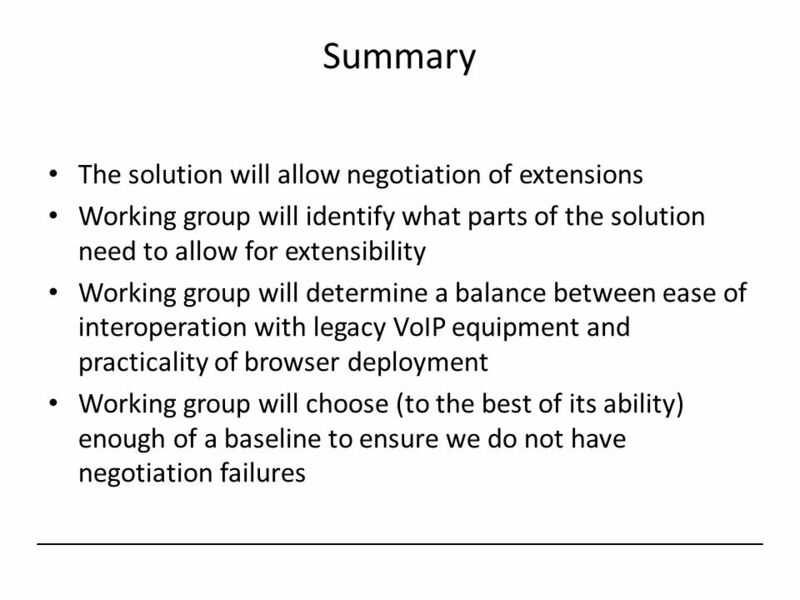 July 20, 2000H.323/SIP1 Interworking Between SIP/SDP and H.323 Agenda Compare SIP/H.323 Problems in interworking Possible solutions Conclusion Q/A Kundan. Chapter 11 Panko and Panko Business Data Networks and Security, 11 th Edition Copyright © 2016 Pearson Finally, Layer 5!